Podcast Junkies: What Is The Difference Between Meditation and Mindfulness? What is the difference between meditation and mindfulness. Recently I joined fellow meditator and Showrunner Harry Duran, the host of Podcast Junkies, to discuss this question and much more. 08:10 – Harry and I talk about EnlightenNext (my former spiritual community). 15:00 – I talk about why we started the OneMind Meditation Podcast..
24:05 – How did I get interested in meditation? 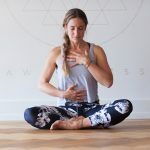 35:45 – Why being grounded in the present moment is so powerful. 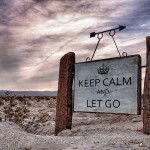 36:35 – What is the difference between mindfulness and meditation? 48:55 – Who were my mentors? 57:00 – Why we have to field test what we’ve learned from our mentors and teachers. 01:07 – What have I changed my mind about recently? I recommend Harry’s show, Podcast Junkies if you haven’t listened before. According to Harry, Podcast Junkies was born out of a genuine interest in and curiosity for a growing league of podcast hosts. It’s hosted by Harry and it features wide-ranging, authentic and sometimes candid interviews with this family of voices behind the microphone. 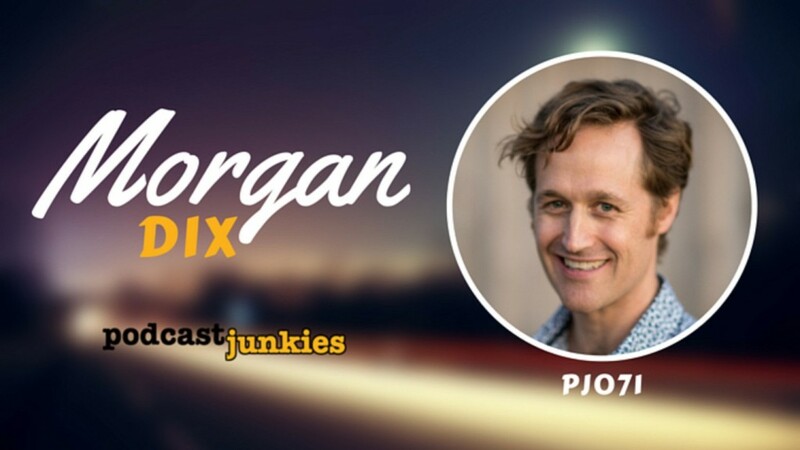 You can check out our interview over at: http://www.podcastjunkies.com/morgan-dix-interview. What a great conversation, Morgan. So happy we got the chance to reconnect! Me too! I loved the exchange of ideas Harry. Thank again for inviting me and I’m already looking forward to the next round!